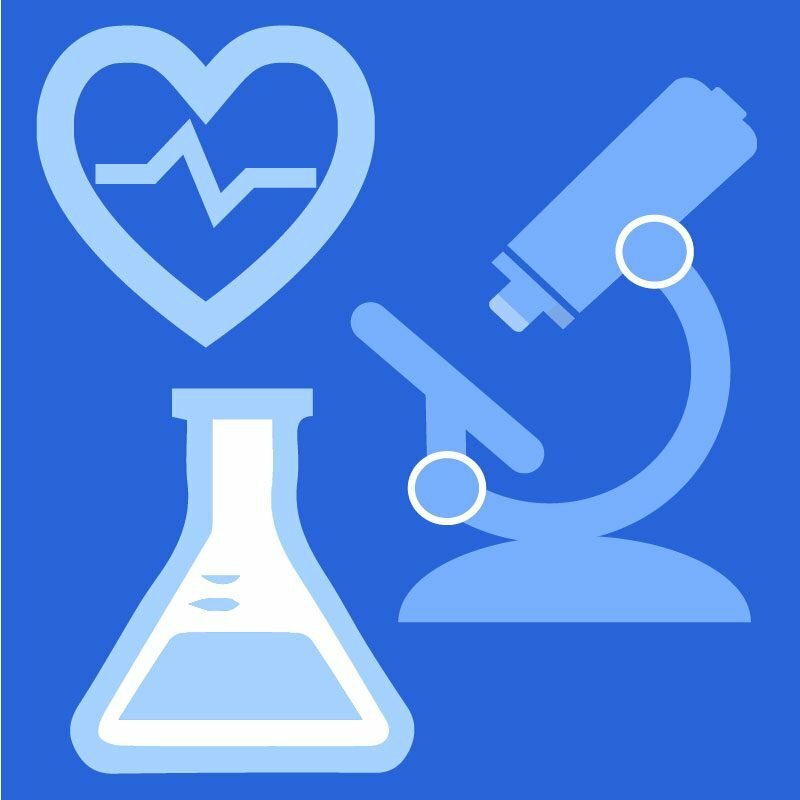 Our online Introduction to Health Science course provides the foundational knowledge and skills students need for careers in health care. Students begin by exploring the services, structure, and professions of the health care system. The remainder of the course focuses on day-to-day skills and expectations for health professionals, which include promoting wellness, maintaining a safe environment, creating medical records, and practicing good communication, collaboration, and leadership. Using real-life scenarios and application-driven activities, students learn the responsibilities and challenges of being health care professionals. In addition to building their understanding of technical concepts and skills, students evaluate the qualifications required for specific careers and develop personal career plans to pursue work in the health care industry. Introduction to Health Science is an introductory-level Career and Technical Education course for programs of study in health sciences. This course is aligned with state and national standards.